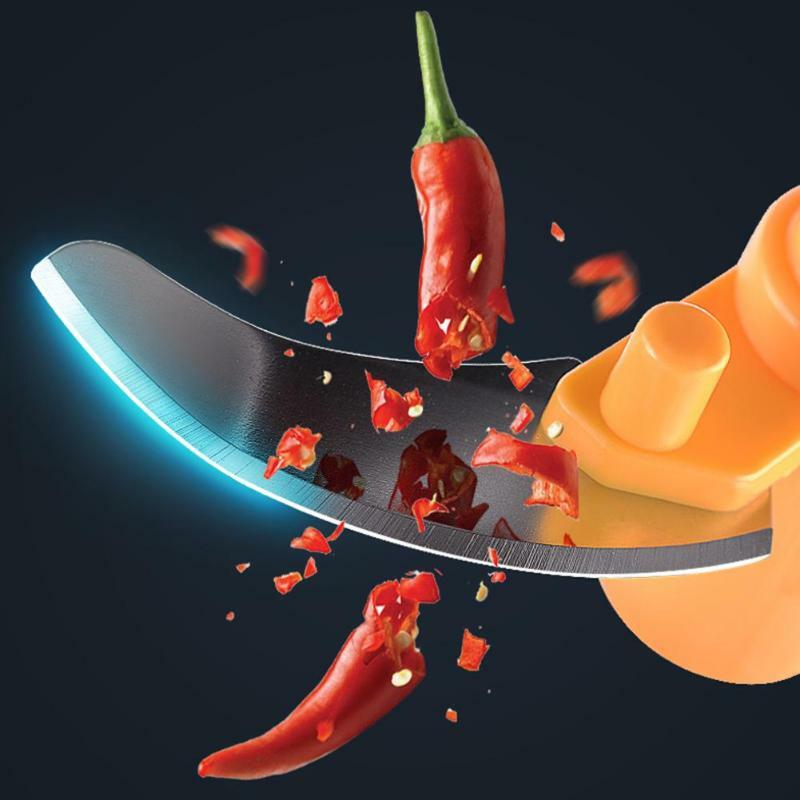 Now you can save on electricity usage when grinding meat, herbs, vegetables or fruit with this tool! 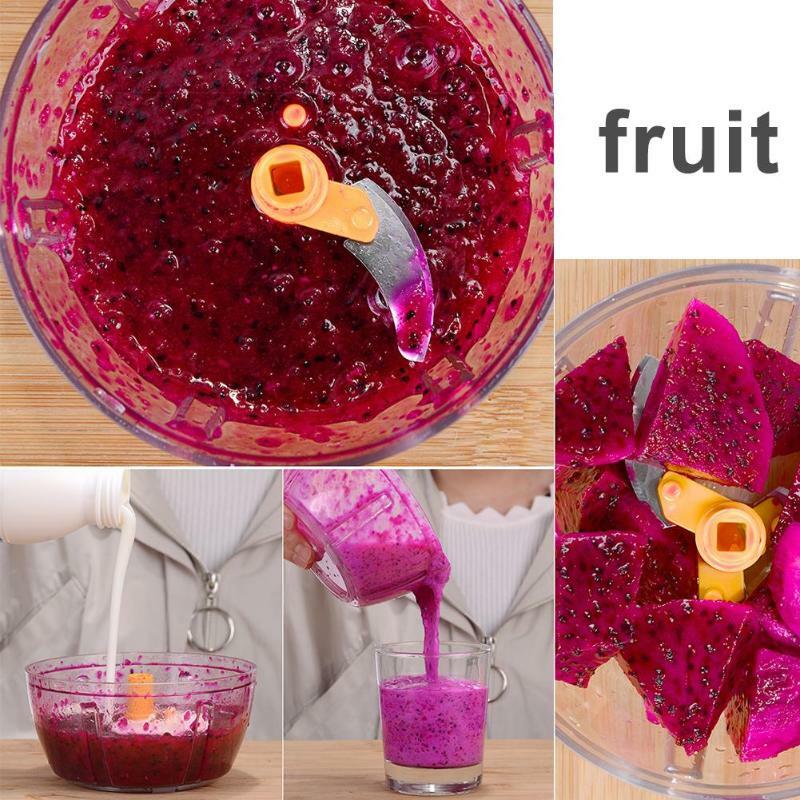 Very easy to operate, simply put the materials to be crushed into the mixing box, then hand it up and stir. It made of high quality material. 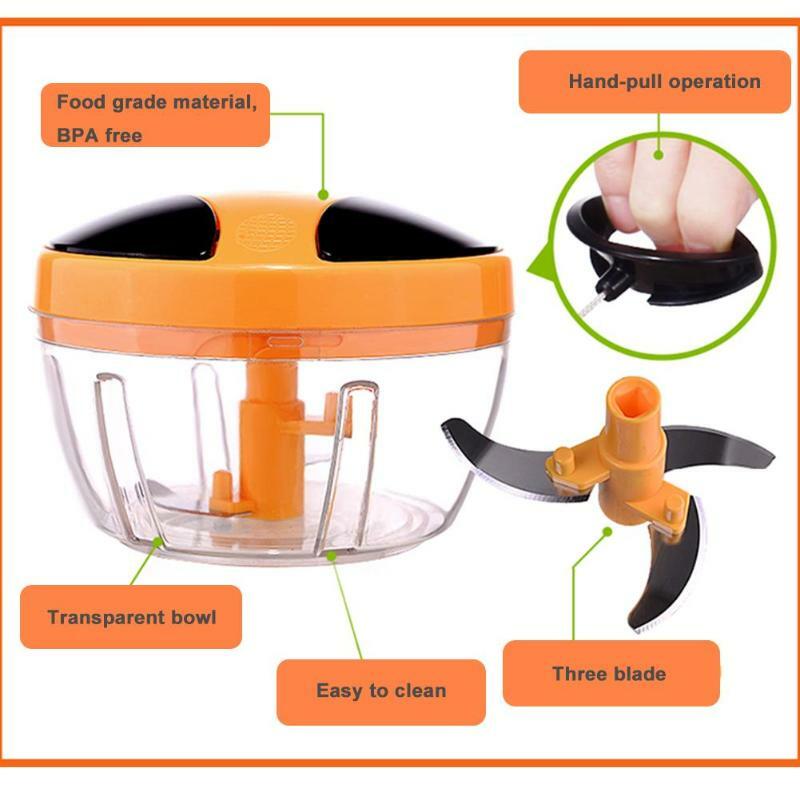 The blade is made of food grade 320 stainless steel, PET and environment-friendly ABS plastic, which is safe and secure. 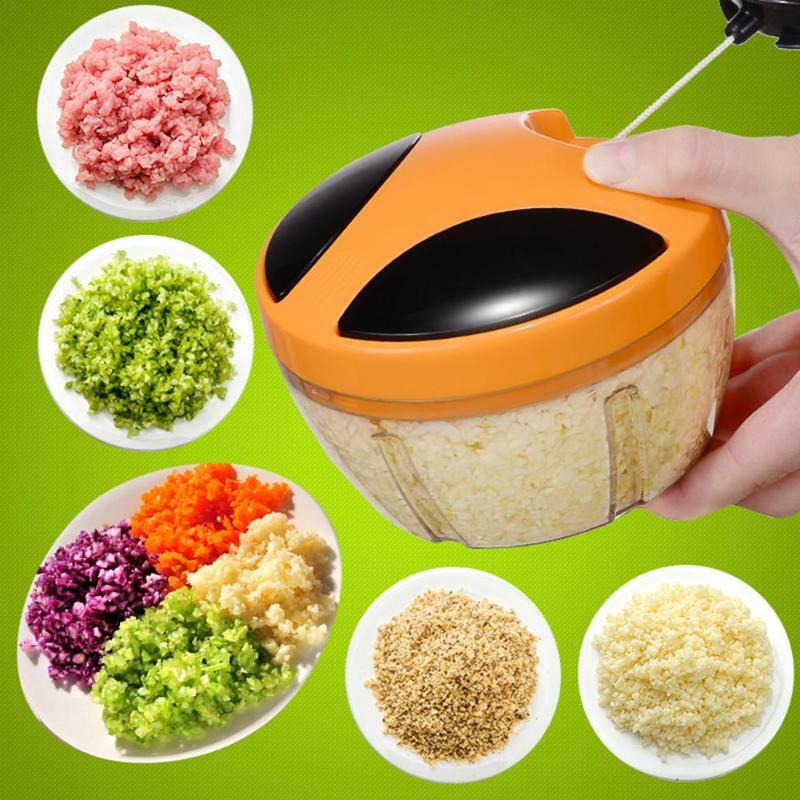 Multi-use: you can use it to grind meat, vegetables, eggs, any batter, milkshake, salad, and garlic. 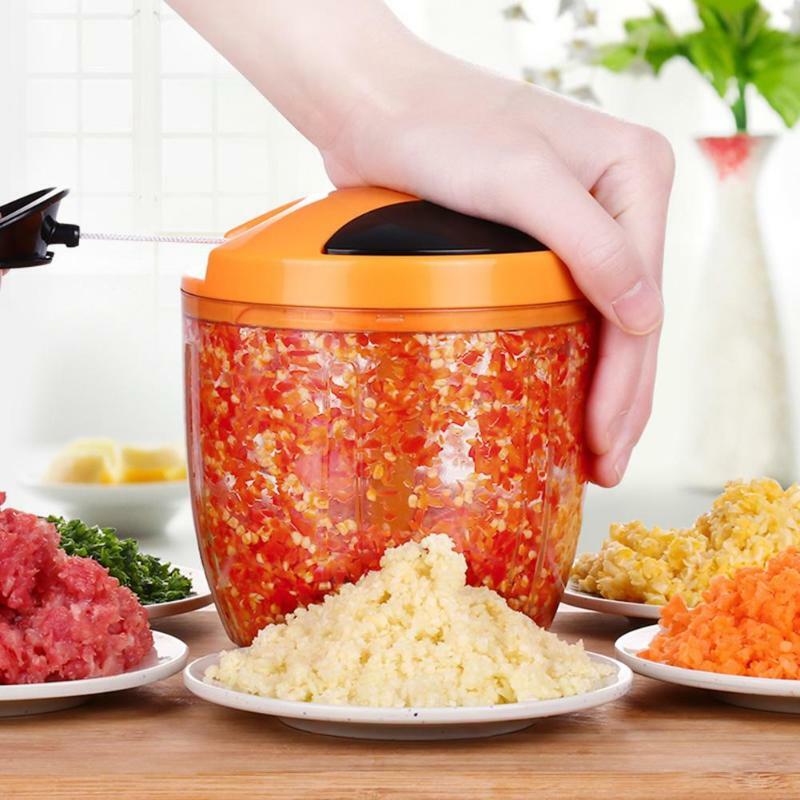 Now you can save on electricity usage when grinding meat, herbs, vegetables or fruit with this tool! 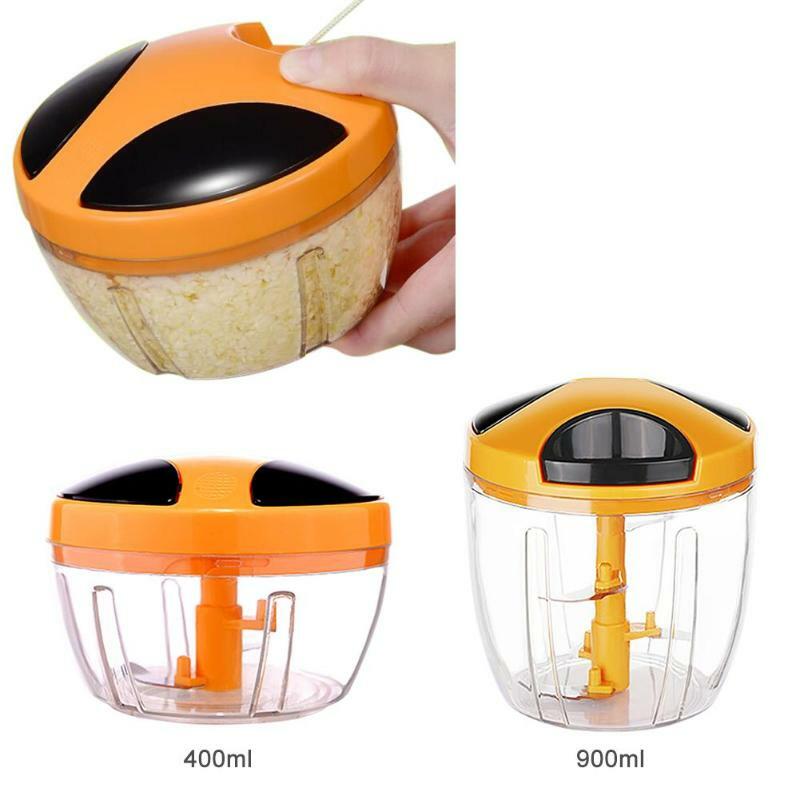 Easy to operate, simply put the ingredients to be crushed into the mixing box, then hand it up and stir. Good material. 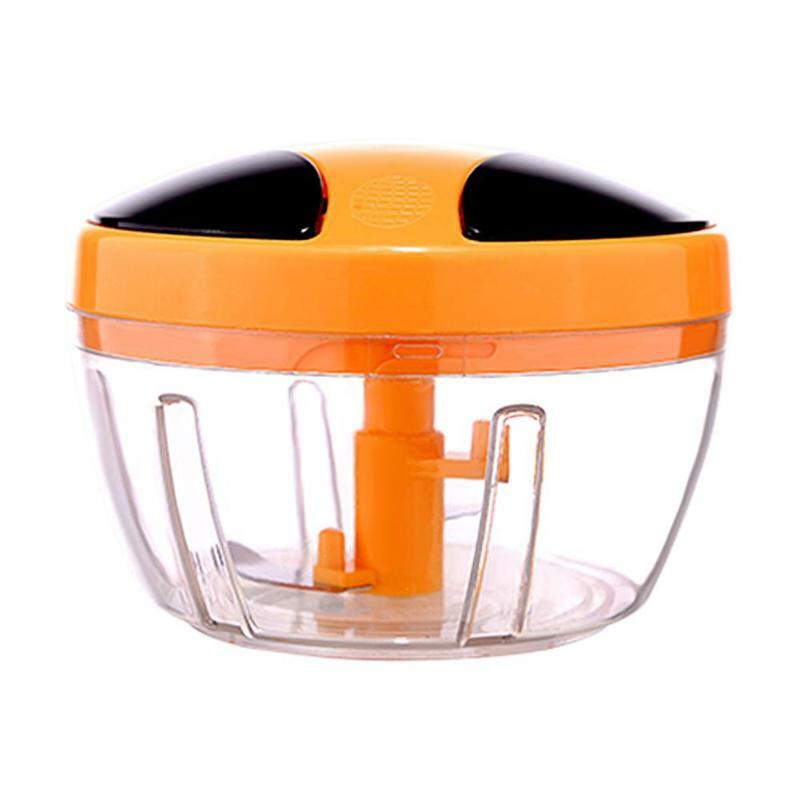 The blade is made of food grade 320 stainless steel, PET and environment-friendly ABS plastic, which is safe and secure. Multi-use. 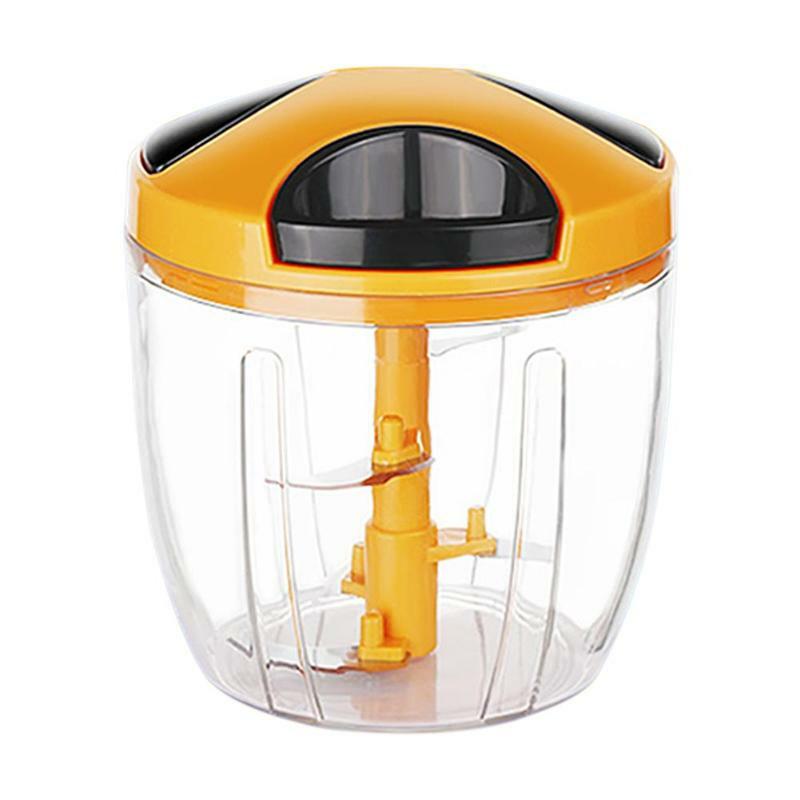 Meat, vegetables, eggs, batter, milkshake, salad and garlic can be used.It is a good helper for the kitchen . 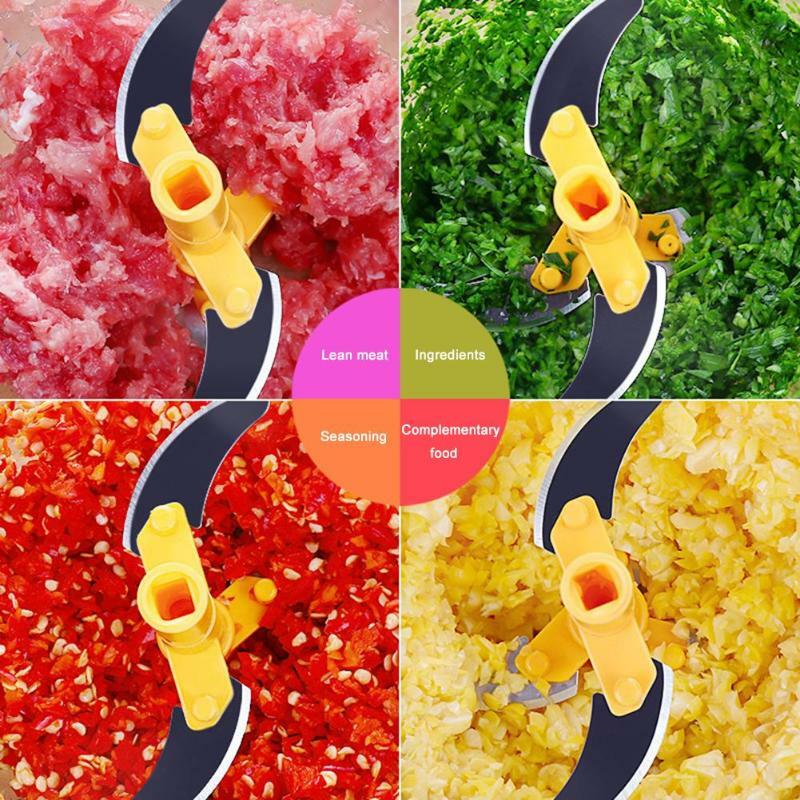 Product uses: meat, vegetables, eggs, batter, milk shake, salad, garlic. Gorgeous. My daughter very satisfied. Thank you.. Thank You! 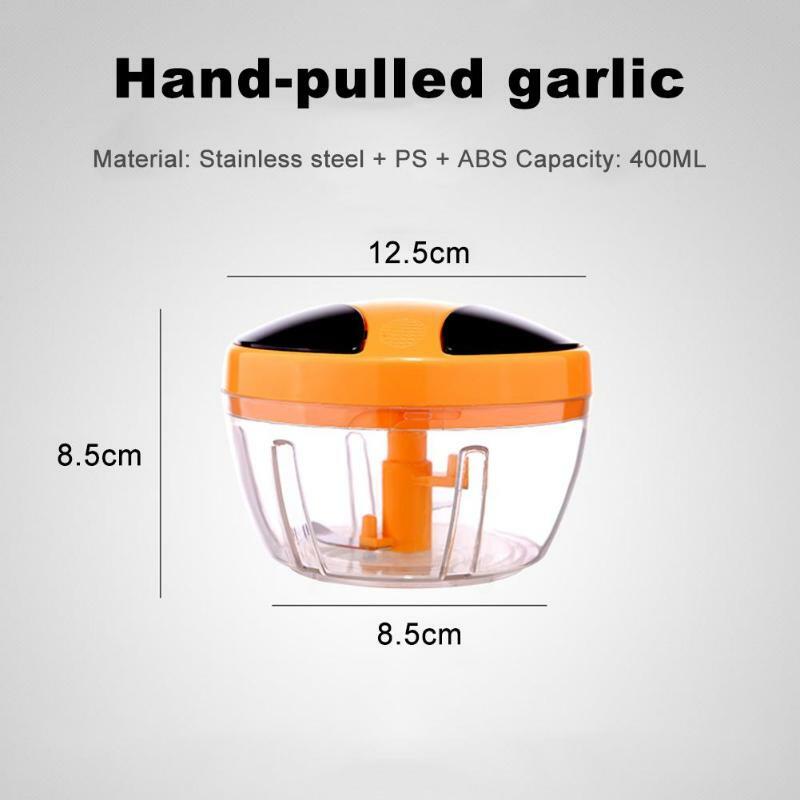 I am very happy, product is very useful! 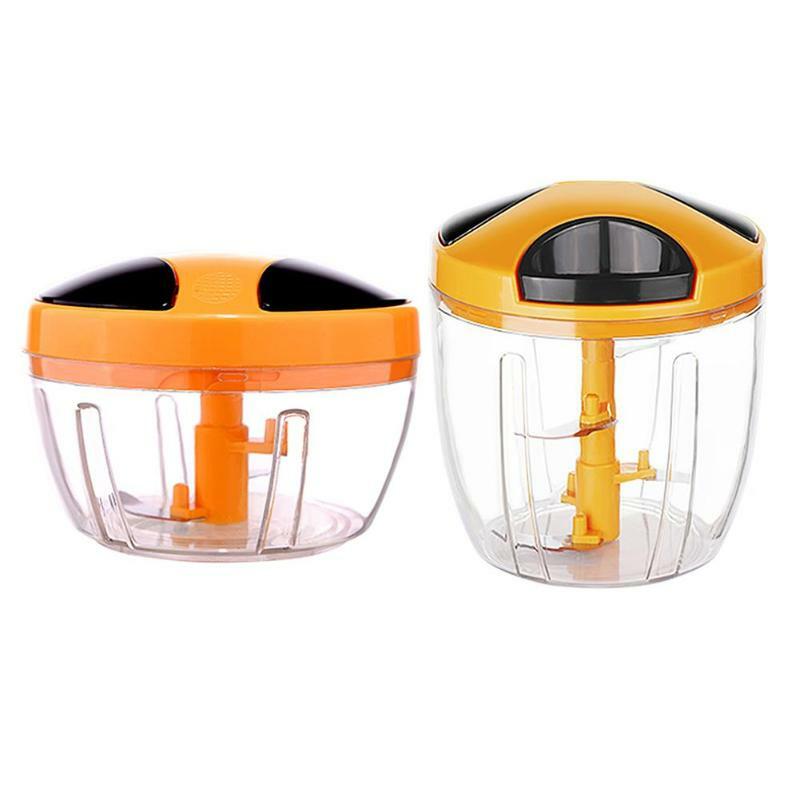 Excellent product and very fast shipping! Highly recommend this store and product. 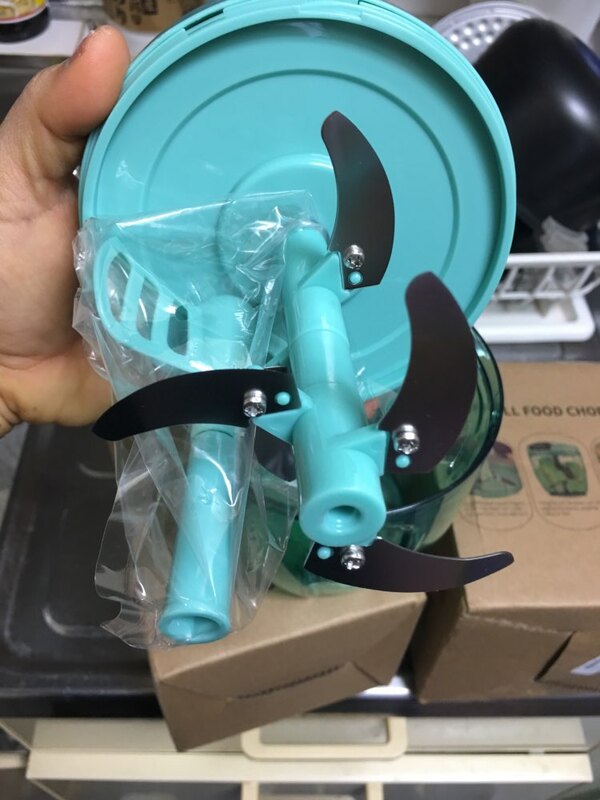 Chopper is cool, made soundly. i experienced on the bow-crumbled as finely as i like. kneaded dough for pancakes. 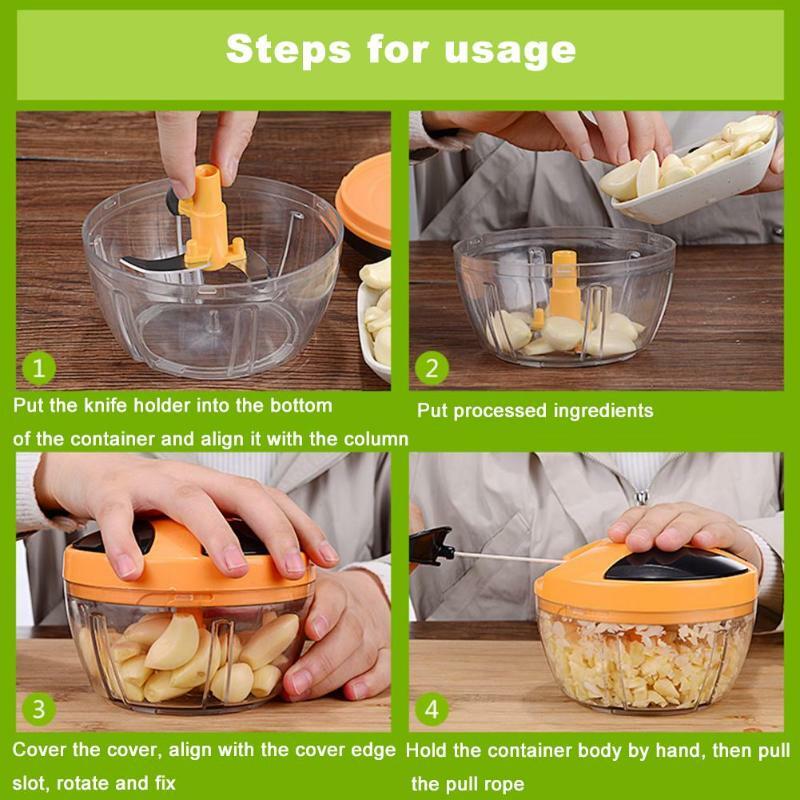 the plastic does not smell, it is easy to clean, the knives are removable, which is convenient for sharpening. take it will not regret. i recommend the product and the store. Works well. My partner is very pleased.